Who said there is no end to infinity? According to MiMi there is! In preparation of her forthcoming Las Vegas residency, Mariah Carey returns the scene with a new single titled “Infinity”. The heavy-hitting anthem sounds like a 90s break-up banger exploring the likes of her most recent break-up with ex-husband Nick Cannon. “Close the door, lose the key! Leave my heart on the mat for me! I was yours eternally, there’s an end to infinity,” she croons. 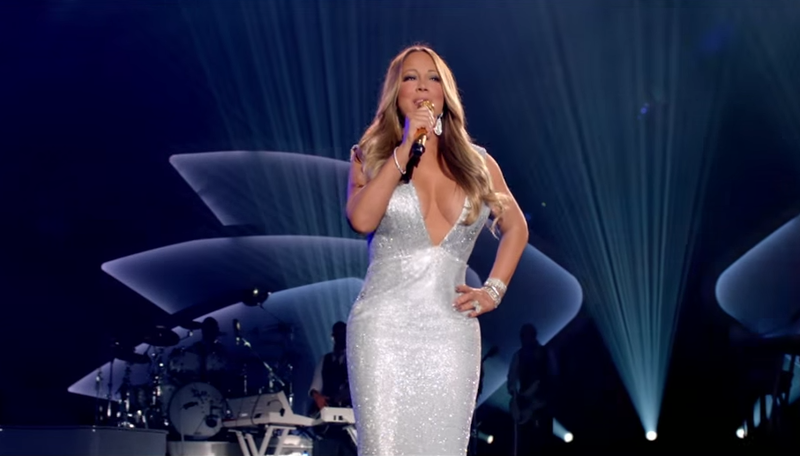 In the video, Mariah Carey looks for love in between sets of her current Las Vegas residency. The video features cameos by the likes of Jeff Beacher, Tyson Beckford and Empire’s Jussie Smollett who ultimately wins her in the end! The single appears on Mariah’s greatest hit album #1 to Infinity which was released May 18th. Mariah kicked off her Las Vegas residency on May 6th! 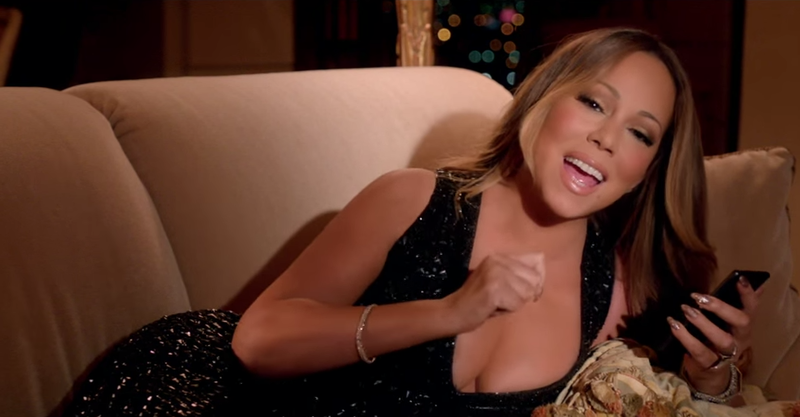 Check out Mariah Carey’s “Infinity” below!